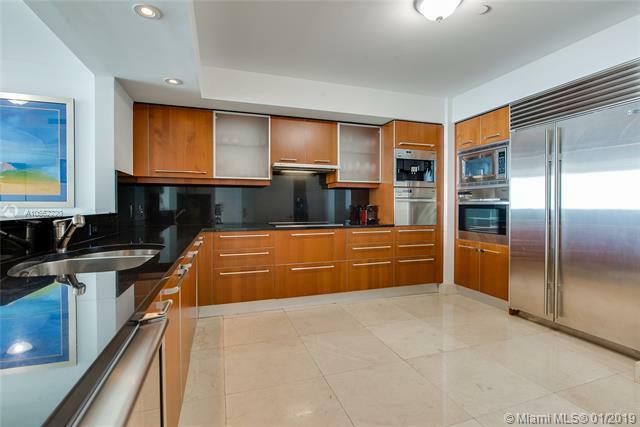 Spectacular 3BR/3BA/3 ASSIGNED PARKING SPACES + 1 storage unit & complementary valet parking . 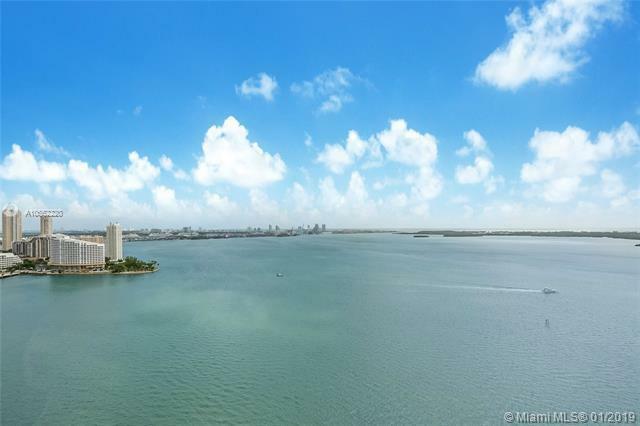 Fabulous living on an exclusive waterfront real estate location in the very center of Miami. 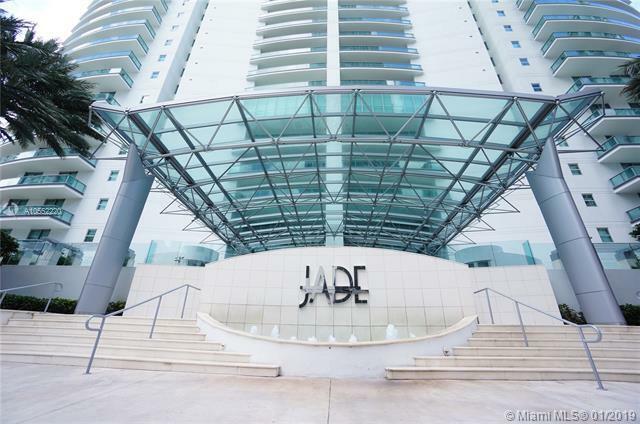 Features expansive panoramas of Miami's stunning skyline and unobstructed ocean view. 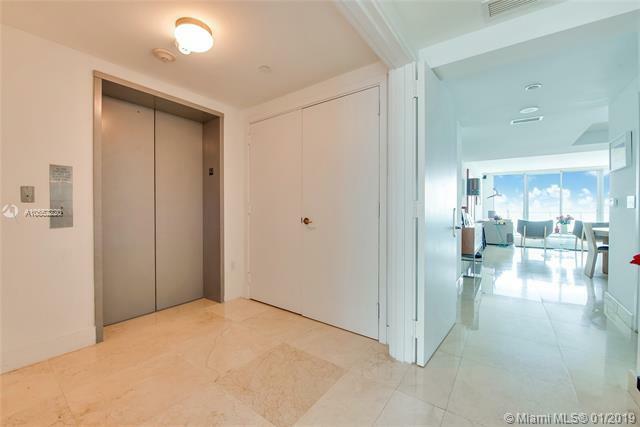 Elevator to your private foyer entry, gourmet/ Italian cabinetry kitchen with S.S. appliances. Marble floors throughout, floor to ceiling high impact windows, lots of natural light coming in. Formal living & dining room. Impressive master bedroom with stunning water view & spacious bathroom including Roman bathtub & separate tempered glass shower. Enjoy the resort amenities like: the relaxing infinity water front pool & cabanas, spa, jacuzzi, gym, rooftop party room & other exclusive services. Check Virtual tour.